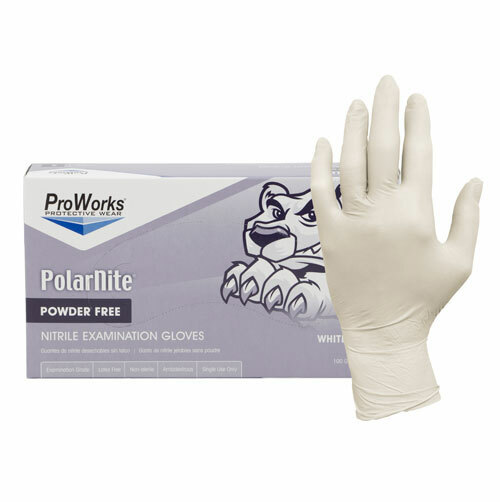 When handling tattoo and piercing supplies it's important to keep your hands clean and protected. 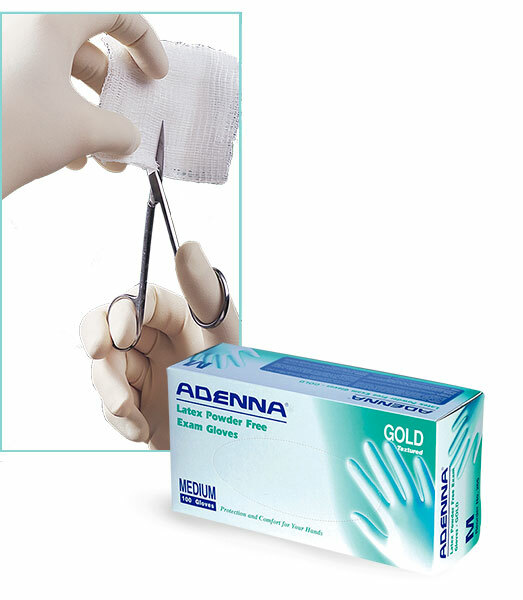 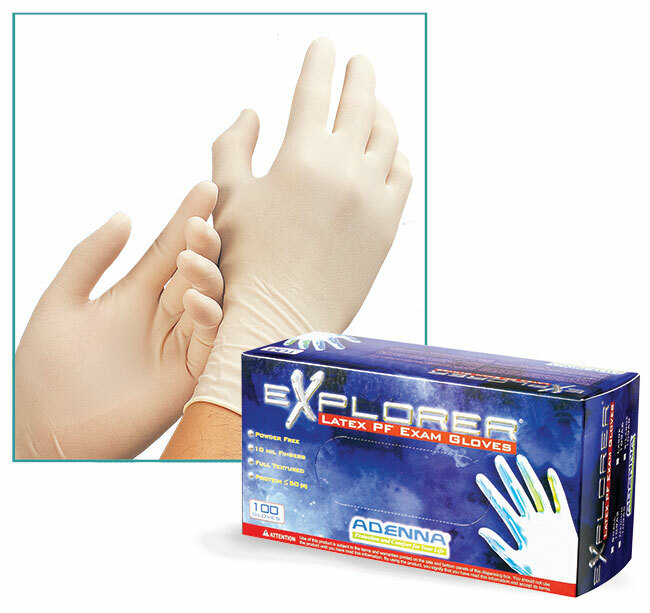 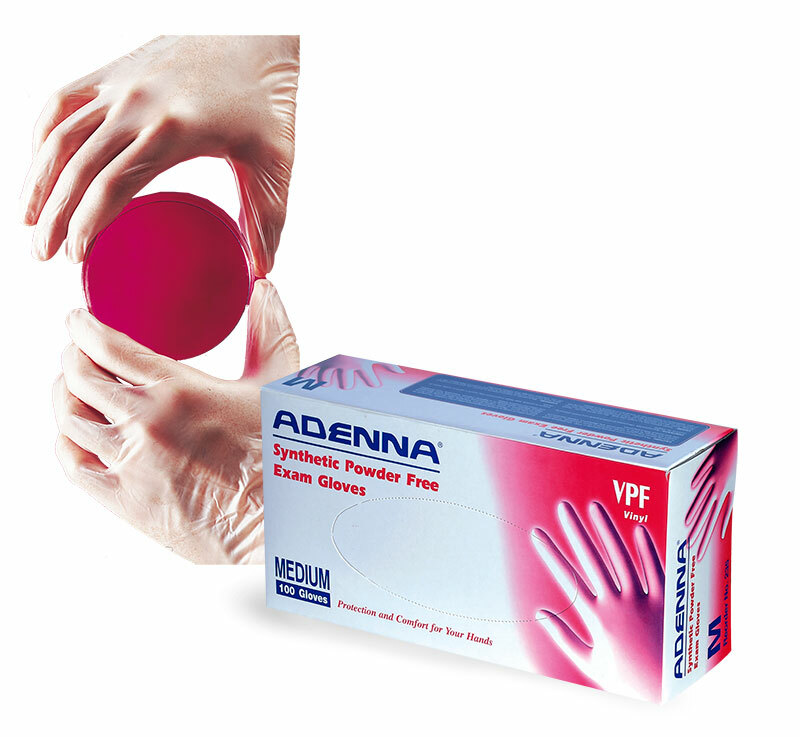 Consider our selection of black disposable gloves which mask stains, inks and dyes during use. 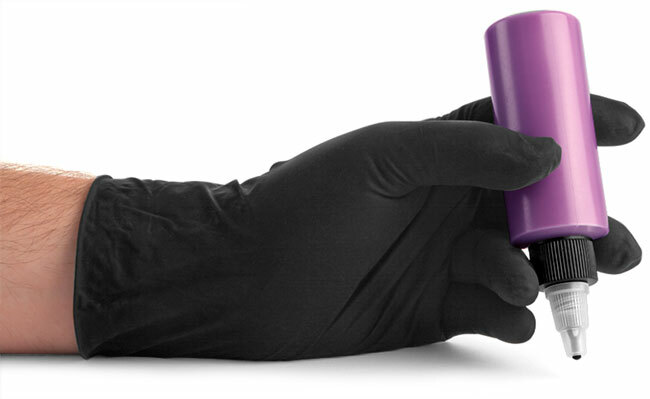 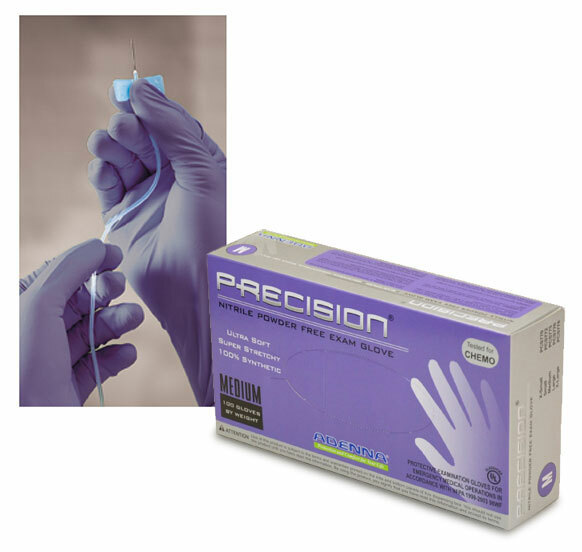 Our Phantom and Shadow Nitrile black gloves are powder-less and also could be great for protecting your hands while handling tattoo needles and other supplies.